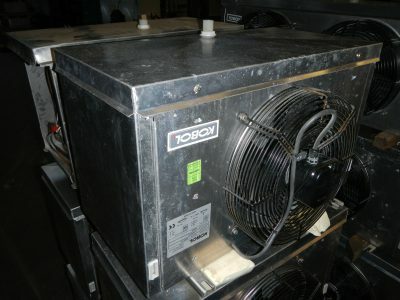 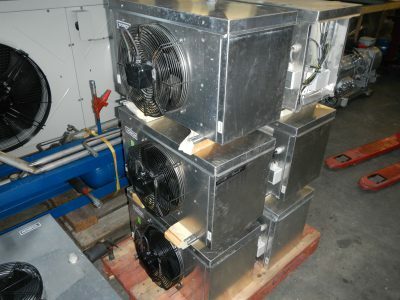 Very nice Kobol evaporators with 1 fan. 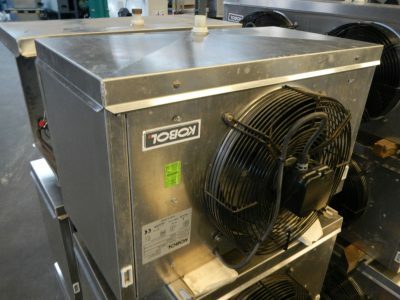 Mentioned capacity at an evaporating temperature of -5°C and 8K. 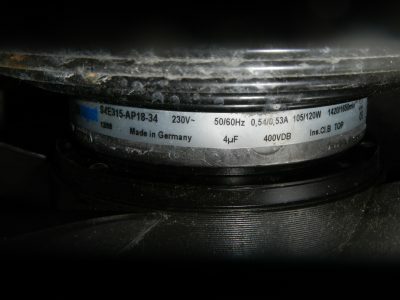 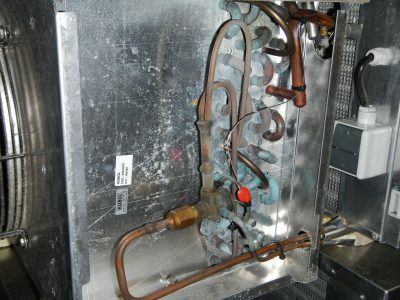 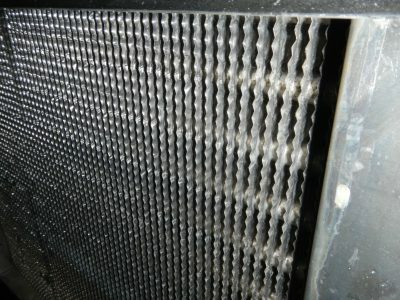 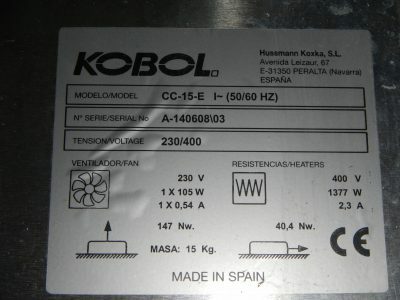 (Q= 1,5kW @ Tv= -25°C and 7K).